As I look through the posts that our bloggers have shared during the week, sometimes a theme emerges. This week, not so much. RevGal bloggers and their Pals have their minds on a myriad of things in this last week in October. (Fortunately, no premature Christmas decorations in the posts this week… at least, none that I saw.) So this week’s Festival will feature what my Grandma Lilah would have called a “duke’s mixture” of topics that caught my imagination for one reason or another. Many of our congregations will be celebrating the 500th anniversary of the Reformation this week. In Write Out of Left Field, Rachael Keefe reflects on the “Holy Re-Form-ation” that takes place in each of our lives. Halloween is coming up in a few days; perhaps you (like me) have found that your bags of candy have sprung mysterious leaks and are now nearly empty. I couldn’t help but smile at Linda Anderson-Little’s “Candygram Gospel” in Soul Story Writer. I almost went upstairs to put on my “Nevertheless She Preached” T-shirt after reading Liz Crumlish’s reflection on naming gender bias in her blog Journalling. It’s titled “Calling It Out,” and that’s exactly what she does. In her blog, Gillian’s Island, Gillian Hoyer reflects on the “Names and Faces” of people she has met during her ministry. As I read it, I found myself remembering a similar set of names and faces I have met over the years. I’ve been reminded of my parents a lot in the past few weeks, so I was particularly moved by Bonnie Jacobs’ tender reflection “Mom’s Monday – 100 Years” in her blog Bonnie’s Books. 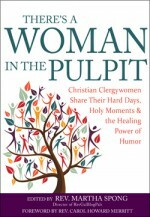 Jan Edmiston continues to speak to me in her blog A Church for Starving Artists. This week, I was drawn in by her reflection on the possibility of “A World without Church Fundraisers?” I also noted that her list of fundraisers did not include Lutefisk Dinners. Jan, I have a little cross-cultural experience to share with you if you ever get to Minnesota or Wisconsin in the fall! These are just a few of the many rich and engaging blog posts by RevGals this week. 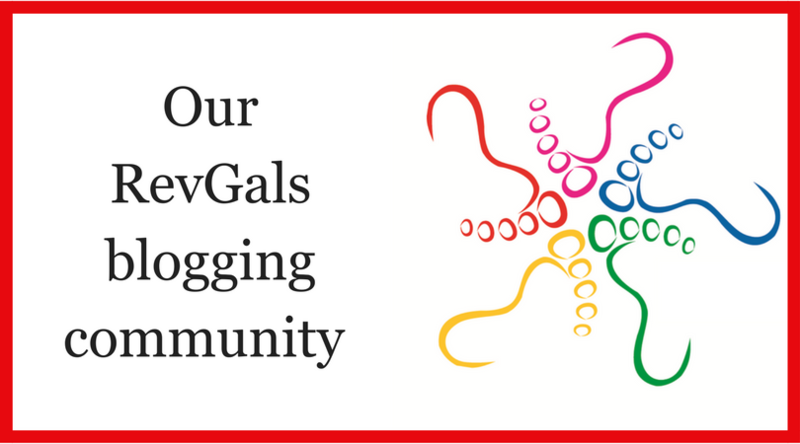 Our website contains a link labeled “Our RevGals Blogging Community.” That link will bring up a list of over 100 blogs with posts just in this past week. When you visit a blog, please Like or leave a comment, so that the blogger will know that you have been there.